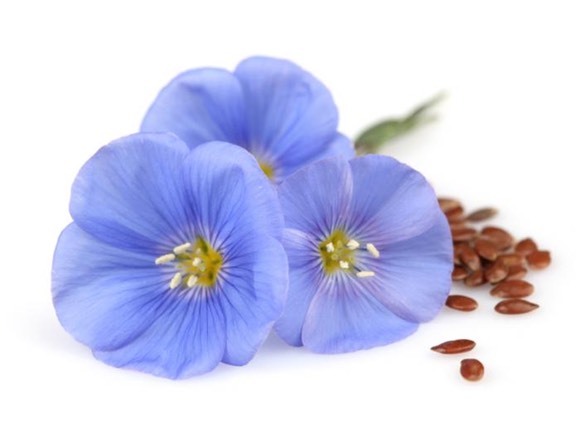 Ventaja Neutraceuticals Omega 3,6,9 (Flaxseed) 1000mg oil is a rich source of the omega-3 fatty acid alpha-linolenic acid (ALA) which is converted in the body to eicosapentaenoic acid (EPA) and docosahexaenoic acid (DHA). 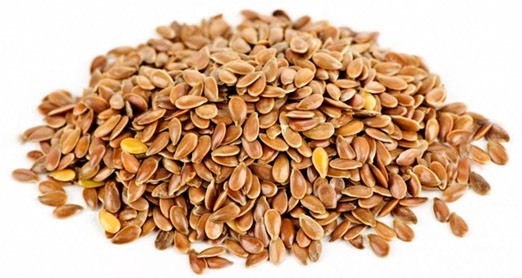 Flaxseed oil helps to maintain a healthy cardiovascular system by maintaining the health of blood vessels, especially the capillaries, and assisting circulation. Omega 3,6,9 1000mg can help to maintain general well-being.